The lucky thing about having an older sibling is that it often feels as though you have a mentor by your side, especially when you end up going to the same college. They take the time to show you around, introduce you to new people, help you pick out your classes, and even advice you on which professors to take –and which to completely avoid. However, if you are the older sibling, or if you’re going to a completely different school, then it’s up to you to figure out the ropes and succeed. That is unless you take advantage of your school’s Peer Mentor Program. 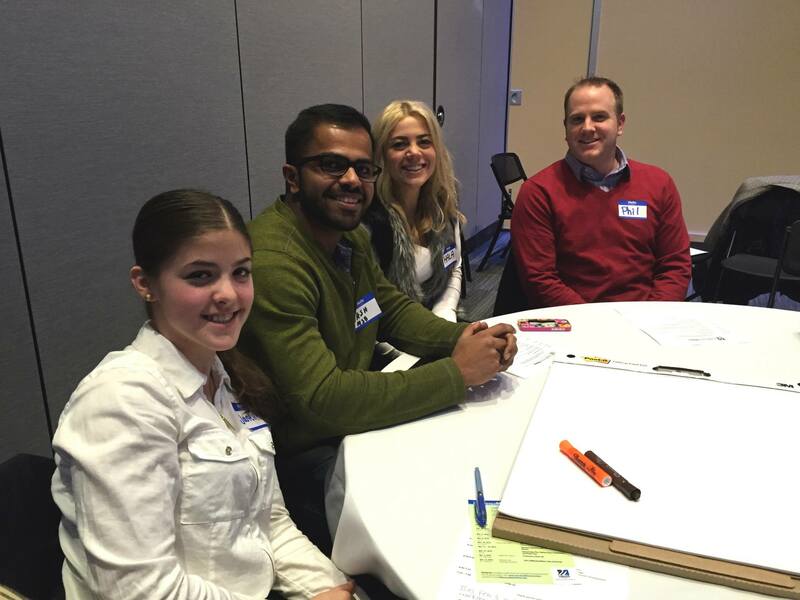 UMass Lowell’s MSB Peer Mentor Program pairs up freshmen and transfer students with other MSB upperclassmen. All you need to do, whether you wish to be a mentor or a mentee, is to sign up. The only requirement after signing up is that you and your mentor/mentee meet up at least once a week, and if the mentee feels comfortable enough, then the once a week requirement is no longer mandatory. 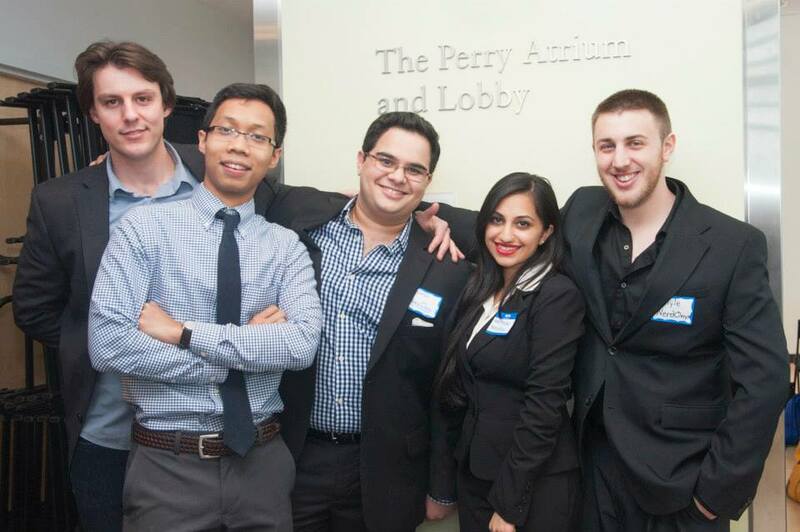 The MSB Peer Mentor Programs offers various, fun events for all mentors and mentees as a way for everyone to become familiar with one another in a casual and comfortable environment. These events range from Bowling, grabbing a bite to eat, and even Apple Picking! The events truly help you ease into the college life, especially when you have a great mentor by your side. At the end of the day, you often become good friends with your mentor/mentee. Conversations about your personal life come up just as often as conversations about your academic life. 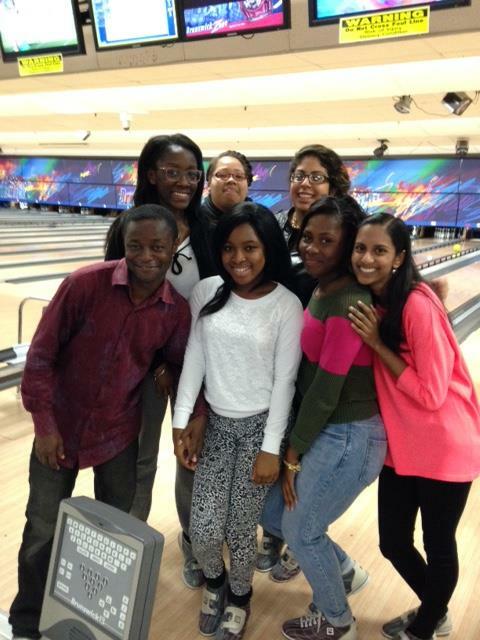 With the Peer Mentor Program, it often feels as though you’ve found a sibling, a mentor, and a friend. If you’re interested in getting a Peer Mentor or would like to be a Peer Mentor to an incoming transfer student or freshman, please contact either Professor Deborah Finch (Deborah_Finch@uml.edu) or me, and we will pair you with a mentor/mentee. Junior/Senior All sessions will take place in the business computer lab in Pasteur 205. They are scheduled based on concentrations. It has now been a month since I began taking online classes full time through UMass Lowell. It has definitely been a unique experience and so far I have gained a lot through this experience even more so than what I have learned in class. Having good time management skills is one of the most common requirements you will see on a job description or class syllabus, and for good reason. It is so important. I will be the first to admit that it can be challenging, but it is a crucial skill to master. 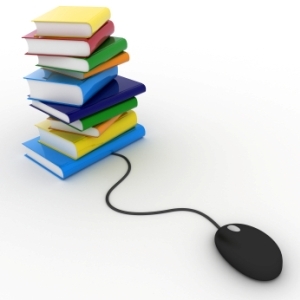 I am currently taking five online classes and it is so easy to push assignments off until the last minute. But when I have a paper, a couple discussions boards to post to, and a graded assignment due all on Sunday night at 11:59 pm, that last minute procrastination stress is not something I want to deal with. Take the time to plan out your work and do it well before the deadline and you will be thanking yourself later. This is a good rule of thumb for both college, online and on campus, and at a job. I found this to be especially challenging in the online atmosphere because of the lack of in person interaction. Yet, communication is a huge key to success. One of the first assignments I did online was a 20 question timed quiz and when I went to submit it, I had been kicked off Blackboard. When I went back on, all of my answers had been whipped out. And I had three minutes left on the quiz. I panicked and spent the next few minutes thinking I was going to fail the class. Once I took a deep breath, I emailed my professor and explained the situation. He was more than happy to fix it and let me retake the quiz with the full time allotted. Crisis averted. But whether it be with a job or in school, always take the time to communicate with your boss or professor. I cannot tell you how many times my agenda has saved me, especially with online classes because there are no regular reminders about a lot of assignments. At the beginning of the semester I wrote down all of my assignments and exams for the next few months and it has paid off so well. There have been a couple times where I check my calendar and realize I have something small due later that night. It’s good practice to write down what needs to be done and it will definitely pay off. Despite that I have only been taking online classes for a month, I would recommend them to anyone getting a degree. My professors have made it an enjoyable experience while still being very educational. This post reflects the ideas of the author and she alone. Rate My Professor is a college student’s guide to making his/her course schedule. Everyone races for the professors rated an “A” (meaning they are a great professor) or a chili pepper (meaning the teacher is “hot”). As useful as the site can be, there are several tricks to making it more reliable, as listed below. Pay attention to spelling and grammar. I recognize that this sounds silly, but consider this for a minute: If a student doesn’t care enough to at least try to write properly when reviewing a professor, is their review really reliable? You don’t know this person, so far all you know, they wrote just as improperly in the course that they are reviewing. This may have earned them a poor grade, resulting in their negative post on the site. Take what you read with a grain of salt. It is important to pay close attention to the number of students who have reviewed a professor. If the instructor only has a few reviews, you can’t always count on them. Alternatively, if there are many reviews, you can usually trust the grade that the teacher has received. Additionally, the majority of students that write reviews are ones who either loved or hated the instructor. Make sure to consider that the students who are in the middle ground aren’t often accounted for on the site. Students and professors alike don’t doubt that Rate My Professor is a useful tool. It is a resource for students to learn about their peers’ views on professors they haven’t had yet, and it is a way for professors to learn about what students like and dislike about their course. By following the previous three tips, you may be more satisfied with the information collected by Rate My Professor. Well, too bad! Read below to learn what’s really going on at DifferenceMaker Central! What is the DifferenceMaker Program? DifferenceMaker is an entrepreneurial program on campus. Its main office, DifferenceMaker Central, is located in Suite 012 in Lydon Library on North Campus. This space is available for UMass Lowell students and recent alumni to use to brainstorm and develop their entrepreneurial ventures. The DifferenceMaker program sponsors specific programs and activities that support students in solving big problems through innovative and entrepreneurial action. Whether or not students enter DifferenceMaker competitions, they are encouraged to get involved with the program to develop their innovative thought processes. Undergraduate students, graduate students, and recent UMass Lowell alumni of all disciplines are invited to participate in the program’s events and competitions. In September, I began working as a co-op employee for the program. Before working for the program, I was a little suspicious about what all the hype was about. I had seen all of their posters around campus and had heard about their events, but I still didn’t really understand what the program was or why it was promoted all over campus. My suspicion has since been put to rest. DifferenceMaker is more than just a couple of competitions for engineering students to win money to pursue their entrepreneurial ideas. It is an all-inclusive program on campus that promotes UMass Lowell students to be DifferenceMakers in their every day life. It encourages all students to be innovative in their chosen field and gives them the tools to pursue their ideas. On April 15, 2015The UMass Lowell Center for Innovation & Entrepreneurship will host the Third Annual DifferenceMaker Idea Challenge. The goal of the Idea Challenge is to engage students in creative and innovative problem solving around major issues that affect our region and our future. Student teams are asked to develop real solutions to real problems. They are then coached and guided to present a concept proposal for a needed service, product or business that addresses a real world challenge such as climate change, access to health care, support for the arts, cyber security, hunger, regional unemployment, etc. $35K-50K in prizes will be awarded to 10 UMass Lowell student teams that present the best ideas and strategies for addressing these timely social and business challenges. To learn more about the program, you can Like them on Facebook or follow them on Twitter, or Instagram. Additionally, you can attend any of their spring workshops (for free!) and/or apply to their Spring $35K Idea Challenge. UMass Lowell Alumna is Fulfilling Her Dream! Ever feel like quitting your job? Or, traveling the world? Or, starting your own business? UMass Lowell alumna Taylor Kloss did all of these in the course of three months. Taylor earned her B.A. in Business Marketing from UMass Lowell. While at the university, she served as a co-captain of the university’s field hockey team when they won the National Champion for the first time. After graduating, Taylor worked as a Marketing and Sales Manager for the world’s largest live family entertainment company, Feld Entertainment. Taylor did a lot of soul-searching and decided that after six years with Feld, it was time to take a big leap of faith. She left her job in the spring of 2013 to travel and discover new opportunities. Taylor returned to Massachusetts with a passion to help small businesses rule the world! By combining her experience, zest for new challenges, and passion for helping others, Taylor created Creative TK Consulting in the fall of 2013 to help small businesses. Last August, I met Taylor at a planning event for UML’s Homecoming Weekend. I began working for her shortly after. I assist her with social media management, proofreading, and other marketing projects. What I love about working with Taylor is the one-on-one time that she gives her clients. She sits down with them regularly to learn about their goals and desires and makes a marketing plan based on their conversations. Furthermore, Taylor’s days at work are filled with excitement. 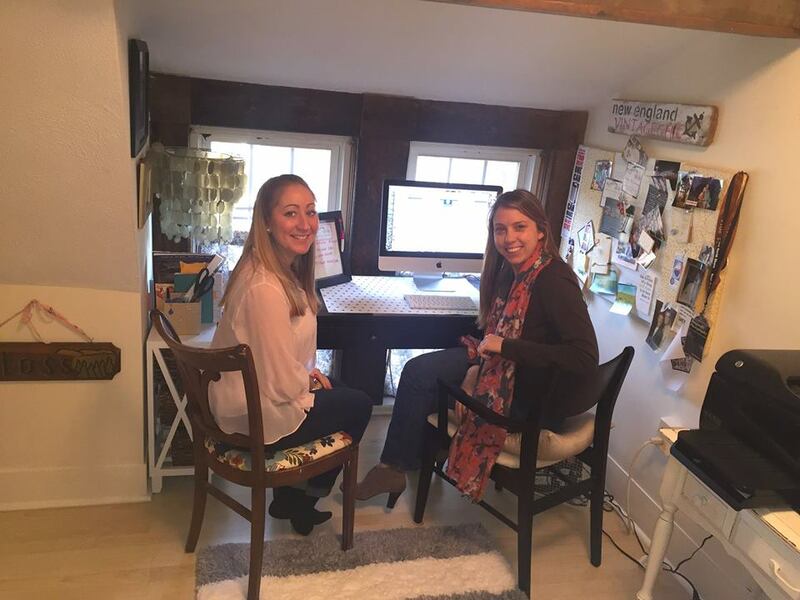 She works with clients in Boston, Portsmouth, Newburyport, and other locations that she gets to visit regularly throughout the week. Because she is her own boss, she has the privilege of making her own schedule and gets to do a little bit of everything, which requires her to be flexible and willing to learn. While you are at UMass Lowell, I suggest pushing yourself to reach out to alumni. This can mean going to networking events at the university, or reaching out to Career Services or the Alumni Office. 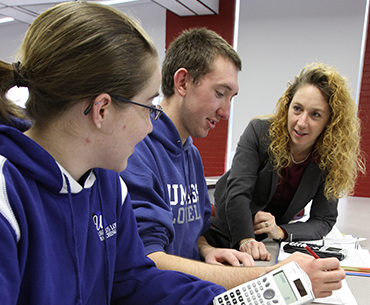 UMass Lowell alumni want to help you throughout your academic and professional journeys. Speaking from a student’s point-of-view and my own experience, there is nothing more inspiring than seeing someone, who was in your shoes at UMass Lowell, succeed at doing what they love. Who are Those Students Walking Around in Suits? 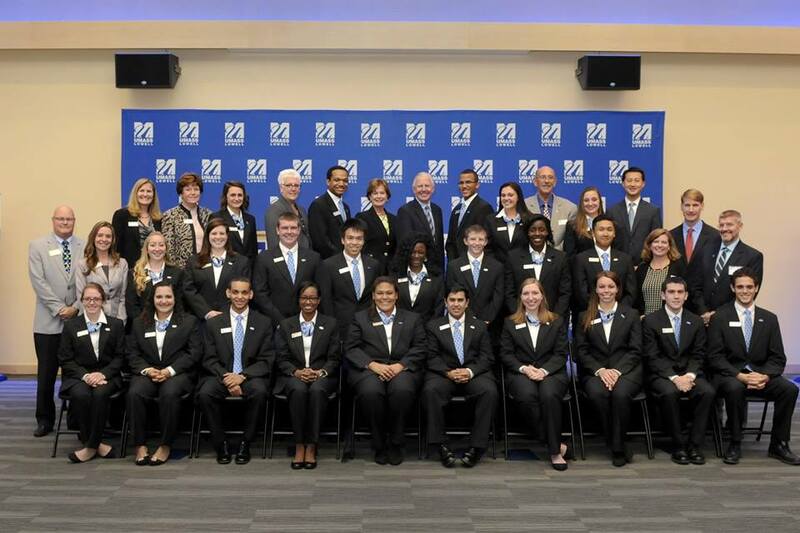 This year, I have had the privilege of being a UMass Lowell Student Alumni Ambassador. Through the Student Alumni Ambassador Program, I have had the opportunity to spend time with and network with a variety of alumni, develop my interpersonal and professional skills, and learn what it means to be a future UMass Lowell alumna. The first goal of the Student Alumni Ambassador Program is to foster and promote the development of relationships between alumni and the entire University community. Specifically, the Program creates relationships between alumni and students, faculty and staff through University events. The second goal of the Program is to connect current students with the Office of Alumni Relations and University Advancement. The Office of Alumni Relations works to engage, connect, and reconnect alumni and students to create a strong UMass Lowell community all around the world. University Advancement creates a culture of engagement and philanthropy for alumni, parents, friends, corporations, foundations, faculty, staff and others in support of UMass Lowell by building, cultivating and stewarding long-lasting relationships to secure private financial support to advance the mission of the University as it becomes a world-class institution. Currently, there are about twenty Student Alumni Ambassadors. All of the Ambassadors meet at least once a month for a two-hour session of briefings and workshops. There are several University events that the Ambassadors are required to attend throughout the year. In addition to the required events, Ambassadors are invited to other exclusive events where they meet and interact with alumni. If you are interested in becoming a Student Alumni Ambassador, applications will be available online here in January 2015 (only a couple days away!). Feel free to reach out to me with specific questions regarding the Program by commenting on this blog or emailing me at Thalia_Chodat@student.uml.edu or emailing the organizers of the Program at SAA@uml.edu. As finals week is coming to a close, it’s hard to think another semester has come and gone so quickly. 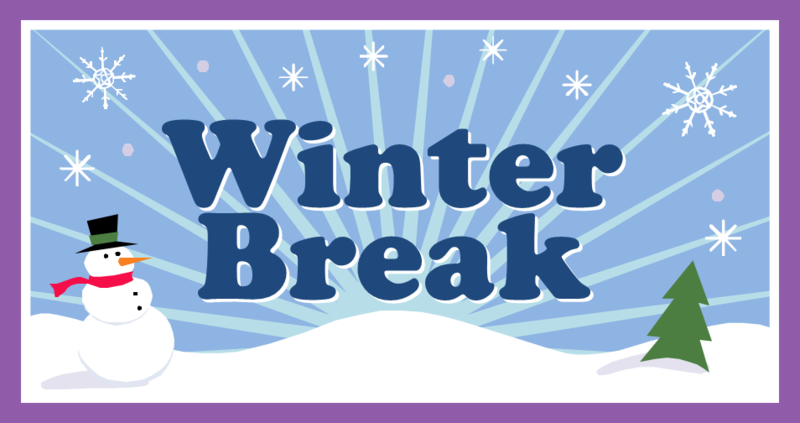 Even though many of us, myself included, are still working hard to finish out our last finals, we need to all breathe a sigh of relief because winter break is coming!! At the start of break, it may seem like you have all the time in the world (it is a WHOLE month after all), but with the holidays coming up and all the time spent sleeping in, those days go by fast. Making a list allows you to see the goals you want to accomplish, so you don’t come back to school feeling overwhelmed by things you didn’t do over break. This one may seem like a no brainer for some of us, but it can be tough with busy schedules to spend time with everyone you’d like to. Plan to get coffee with old friends or spend time doing some Christmas baking with family. Making plans at the start of break, or even before you come home, is your best bet so you can be sure to catch up with everyone on your list! One of the most rewarding part of break, especially after a particularly tough finals week, is being able to jump into bed and catch up on those long lost hours of sleep. After having an 8am two times a week, I am going to be thrilled to have a few extra hours of sleep every night! Good luck on the rest of your finals, everyone! Disclaimer: This post reflects the thoughts and ideas of the author and the author alone. The DifferenceMaker Manning School of Business and Digital Federal Credit Union Innovation Competition took place last night, December 3rd, from 6-9pm in the Saab ETIC Atrium on North Campus. The judges were Jim Regan, President and CEO of Digital Federal Credit Union, David Araujo, VP of Information Systems at Digital Federal Credit Union, Scott Latham, Interim Dean of the Manning School of Business, and Holly Butler, the Director of the DifferenceMaker Program. Professor Steven Tello, Associate Vice Chancellor of Entrepreneurship and Economic Development of UMass Lowell, MC’ed the event. 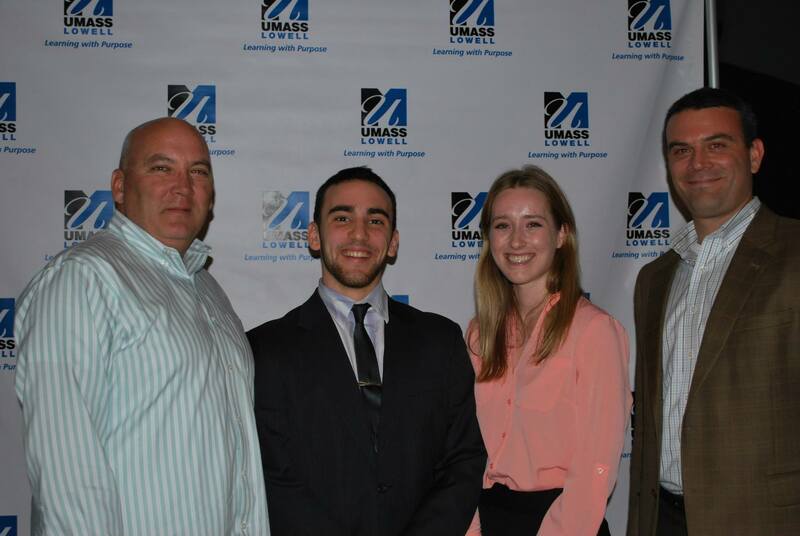 “The Bears”, made up of team members and business students Joseph Baglio and Meghan Foster (another MSB blogger), won the top prize of $500 each, in addition to $200 for making it the finals. The team won a total of $1,200 in prize money. They pitched an idea for a subsection budgeting banking system app for DCU. This app will help DCU clients budget their money into different categories to promote organization and assist visual learners. Congratulations, The Bears! You both did a terrific job of representing the Manning School of Business at the DifferenceMaker Competition. Good luck pursuing your entrepreneurial venture!